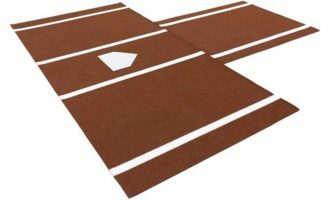 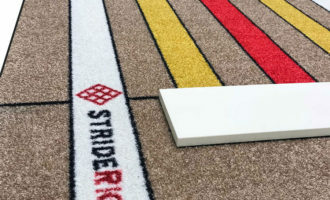 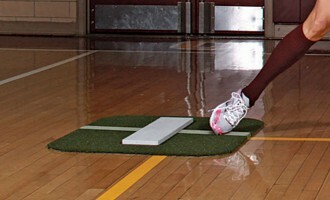 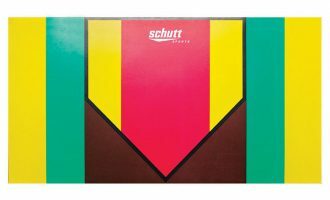 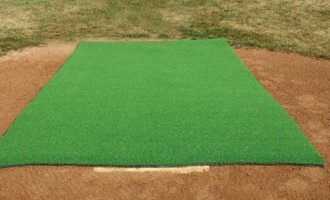 Dramatically reduce the maintenance around home plate and the pitcher’s mound by using a hitting mat or a pitching mat. 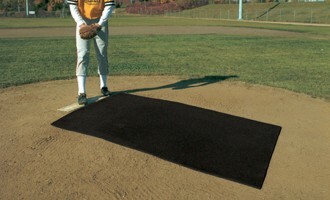 These artificial turf or rubber mats are also great for protecting your gym floor when practice needs to move indoors. 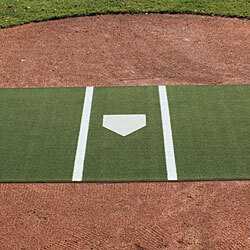 Great for pregame warmup or batting practice. 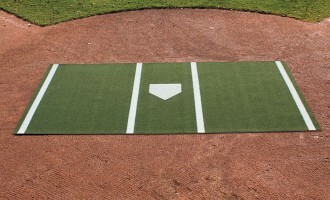 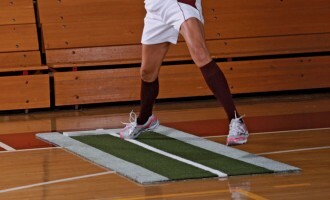 The Jennie Finch™ line of softball pitching mats feature a pitching rubber, center “power line”, and outer barrier lanes to help pitchers comply with NCAA rules.